We were in San Francisco last week at RSA Conference – with the rest of the cybersecurity world – and it was an action-packed event. As one of 10 companies selected for the ultra-competitive RSA Innovation Sandbox Competition, Awake’s co-founder and CEO, Michael Callahan, kicked-off the week with a well-received presentation on Monday afternoon. 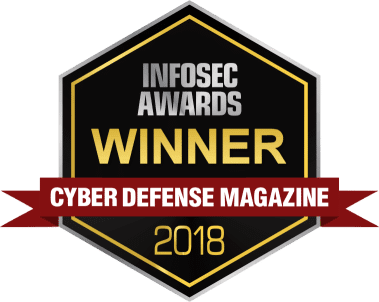 And to round-out day one of the conference, Awake was recognized as a winner in Cyber Defense Magazine’s (CDM) 2018 InfoSec Awards, taking home the prize in the Security Investigation category. The CDM InfoSec award recognizes companies in the information security space who have a unique and compelling value proposition for their executives, products or services. Awake was chosen as a winner from a pool of over 3,000 InfoSec companies, globally. “With Cybercrime continuing to gain momentum and reaching over $600B in theft and damages, we are proud to see Awake Security as an award-winning innovator, offering a new approach for helping analysts detect such threats and ultimately defeat these criminals,” said Pierlugi Paganini, Editor-in-Chief, Cyber Defense Magazine. This award is yet more validation of the merits that Awake’s platform brings to an industry desperately in need of solutions that address modern threats. Attackers are constantly evolving their tactics and techniques and have matured to a point where they’re evading detection by exploiting the tools companies use to run their business. This is forcing security teams to look for malicious intent that blends with business-justified network traffic, which means analysts have to distinguish between what is good and bad when everything looks like normal activity. Awake found that only the most sophisticated security experts are capable of finding such activity–but it’s still a very manual and time-consuming process. 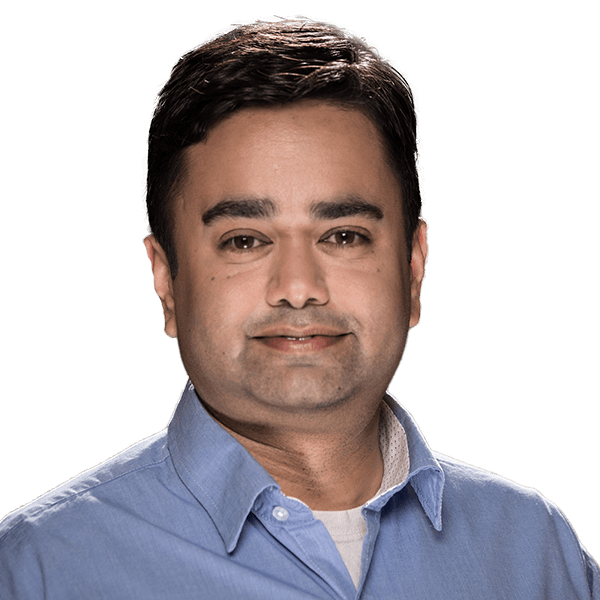 To address these challenges, Awake uses machine learning to rapidly and conclusively detect and respond to such threats. Thus, this capability is now accessible to any organization, regardless of size, budget or sophistication. Being chosen as a finalist for the RSA Innovation Sandbox Competition and then being recognized by Cyber Defense Magazine made for a great RSA Conference. If we didn’t see you at the conference, please reach out for a demo and see first hand why we continue to win these accolades.